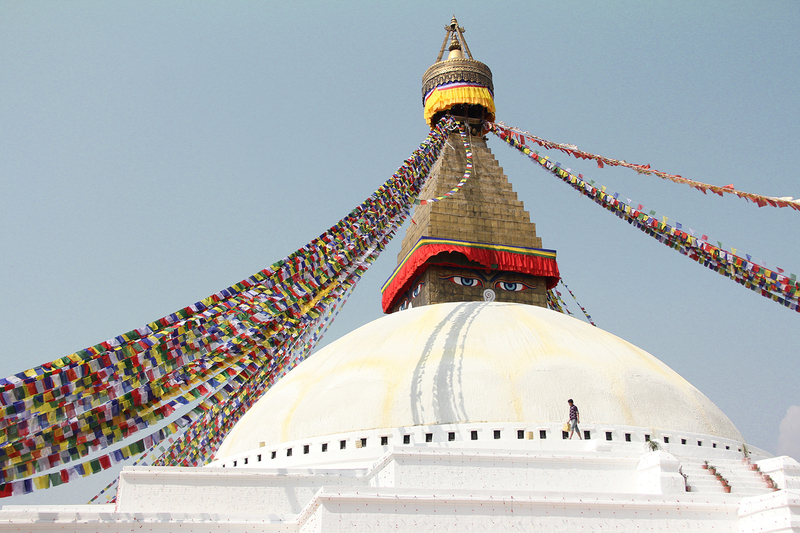 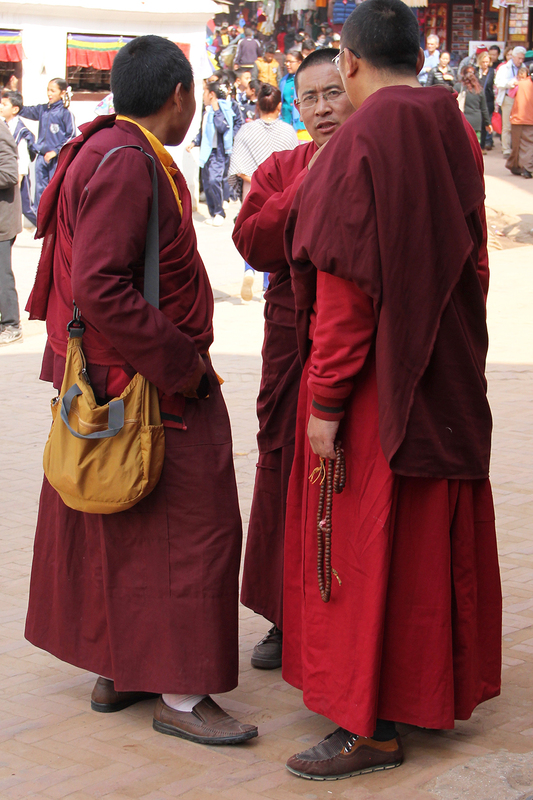 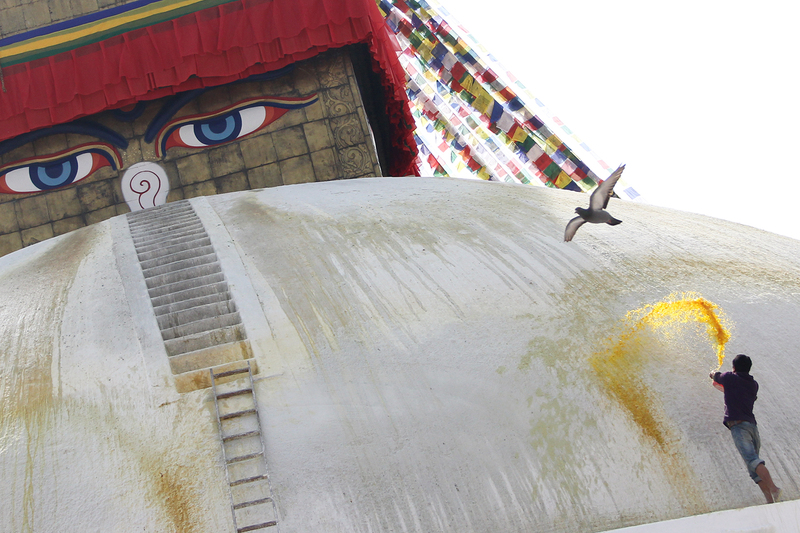 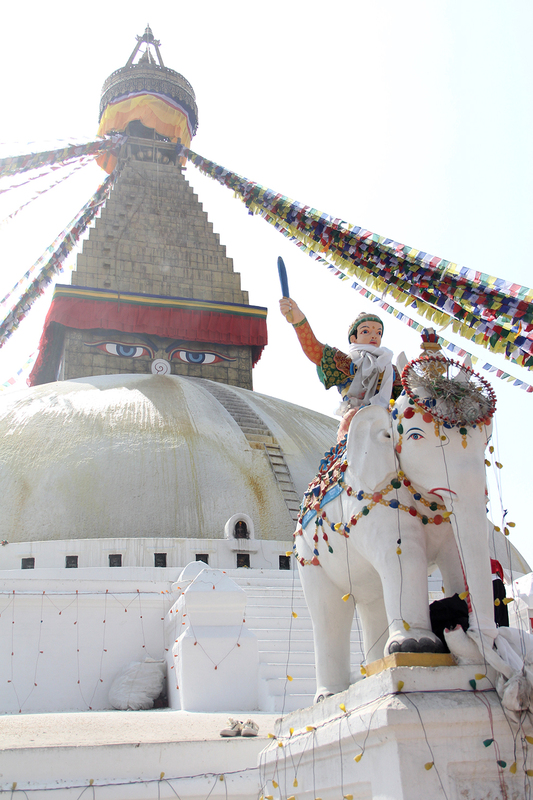 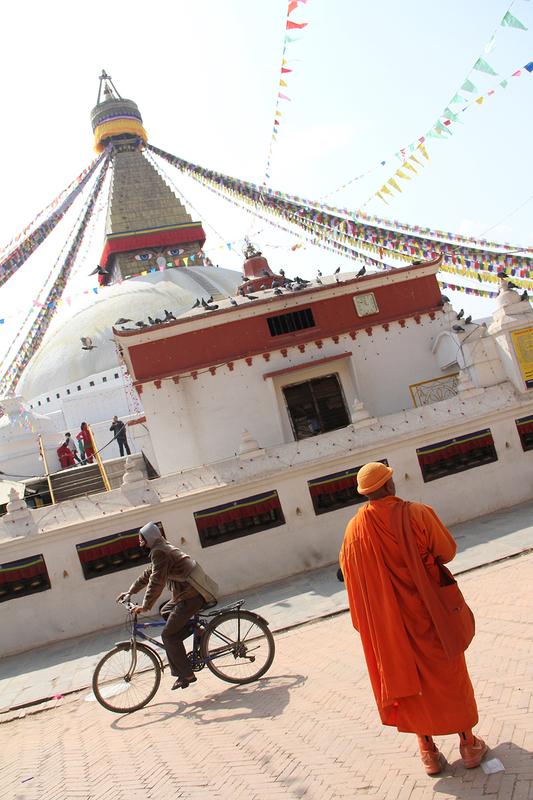 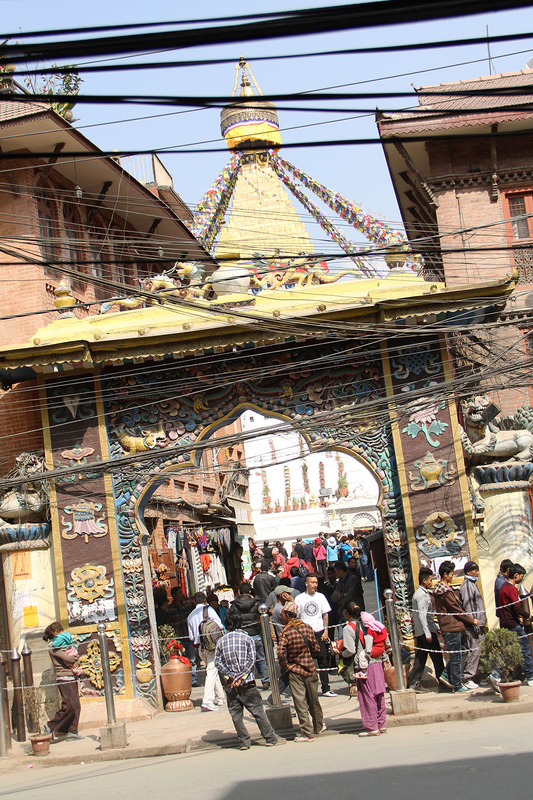 Got to ring in the Tibetan new year (Losar) with a visit to Boudhanath Stupa. 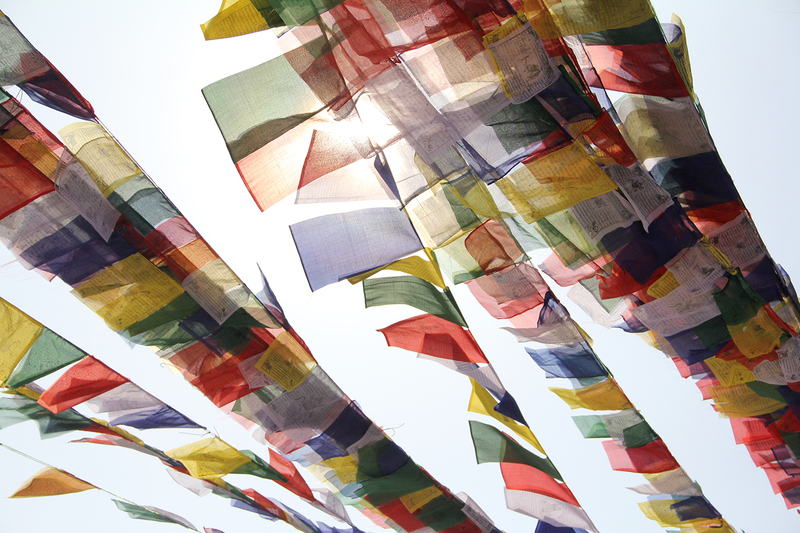 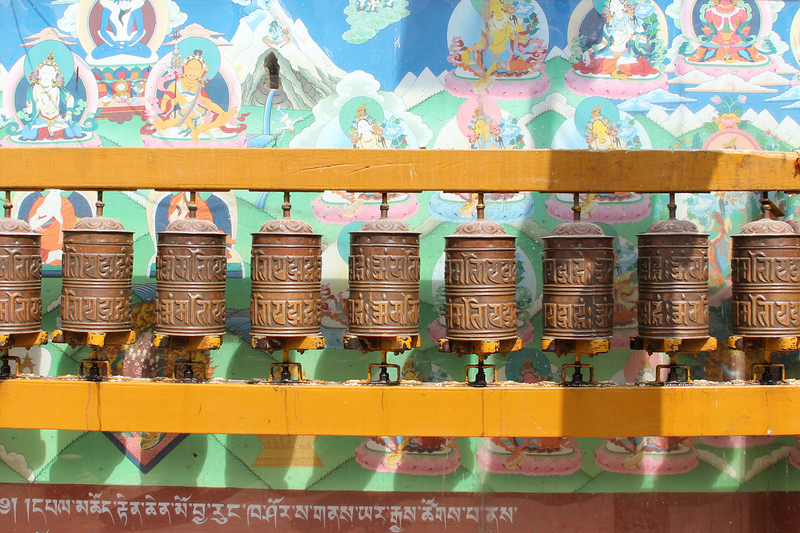 The prayer wheels were spinning and the prayer flags were swaying all around the great stupa. 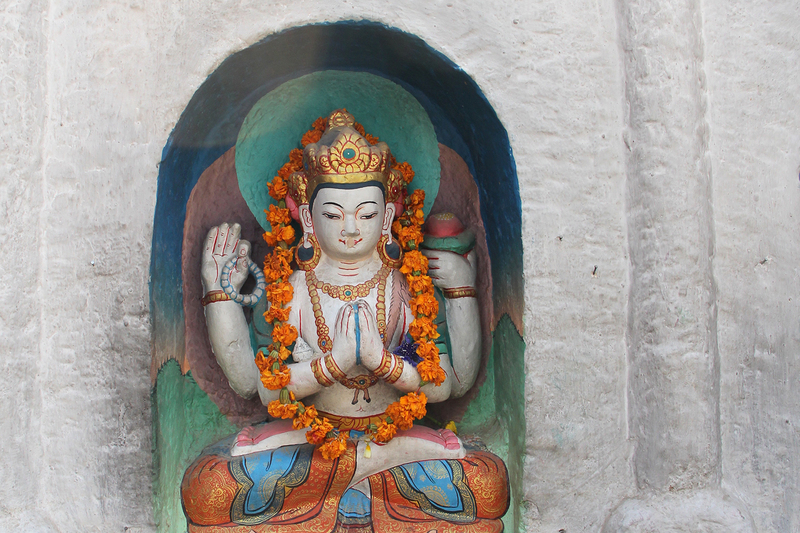 Tashi delek. 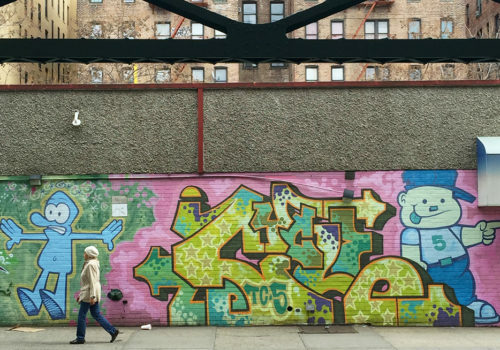 Some of the great paint from a walk through the Bronx. 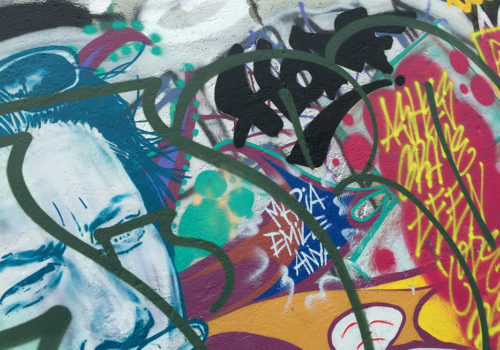 Some close-ups on the graffiti of The East Side Gallery.